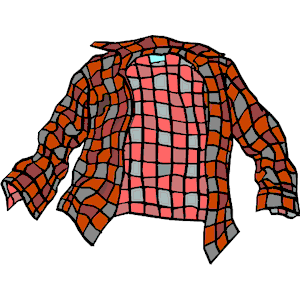 Winter, Flannel and Fun. 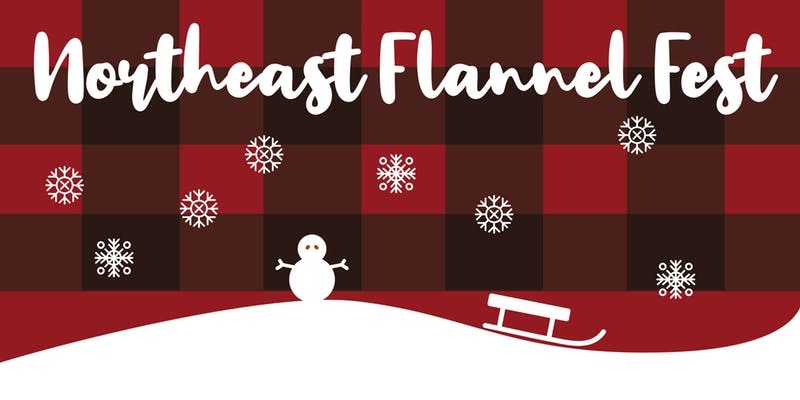 Head to Northeast Minneapolis this Saturday (February 9th) for the Northeast Flannel Fest. A chance to enjoy winter for a family friendly event. The proceeds from the event benefit Camp Bovey Tickets can be purchased in advance here on the event site. This winter family festival features a snowshoeing scavenger hunt, a chili feed (with adult beverages for parents), Quinzhee (snow shelter) making, sledding, cookie decorating, bird house kits, and a communal art piece!